The sale or purchase of your home deserves nothing less than the highest level of service and guidance from your Realtor. We know the stakes are high, that it's your money on the line. Responsive and resourceful, we are the professionals you want in your corner. If you are selling, we aim to get you the best price as well as sell your home in the shortest time possible with the least amount of inconvenience to your daily life. Buyers, we will work with you to find the best home for the best price in the right location. If you're ready to make your move, then we are ready to help with new marketing and tech initiatives designed to give you a distinct advantage in today's competitive marketplace. North Shore and Chicago suburbs including Lincolnshire, Lake Forest, Deerfield, Libertyville, Bannockburn, Glenview, Buffalo Grove and all neighboring communities. 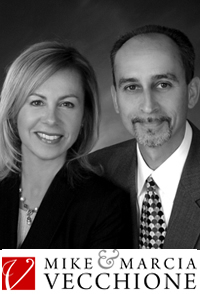 We work for the #1 Luxury Brokerage. Luxury never goes out of style, and no real estate company knows this better than @properties. As the #1 luxury brokerage firm in Chicago & North Shore marketplace, and an exclusive Luxury Portfolio affiliate, we connect you with affluent homebuyers all over the world. Choose @properties when only the highest standards will do. We can spread the word about your property better than anyone else. 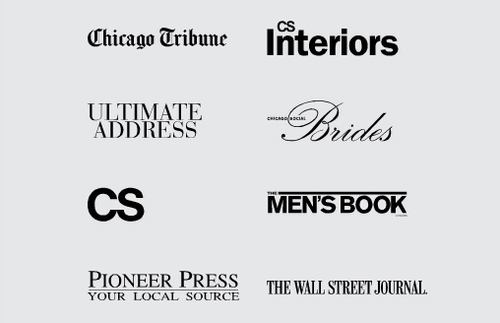 Chicagoland's most visible real estate advertising is designed to drive buyer traffic to your home via widespread coverage in a variety of local media outlets.